This post will teach you how to turn your android smartphone into a wireless smart computer mouse. i believe you will love to use your android smartphone to perform wonderful things. Three Days Ago, I wrote an article On: How To Create WhatsApp Group Invitation Link To Add Users Automatically Which many People are Enjoying The Thread Today. In this tutorial we will be using a software or application called a Remote Link Software or Application. check the features of remote link application or software below. 1. You will be able to use your android smartphone touch screen like a mouse to control or navigate through your computer system (PC). 2. You can use the application to control your Media Player (VLC, Windows Media Player or any other media player). 3. You can use this app to Play, Pause, Stop, Next and Backward a music. 4. You can also use this application to control your Power Point slide. Remote Link application For Your Android Smartphone. Click here to download. Remote Link software For Your Computer System (PC). Click here to download. The remote link software for computer system (PC) is in zip file, Unzip the file and install the software to your computer system (PC). Lunch Smart Gesture software in all program after the installation must have been completed. 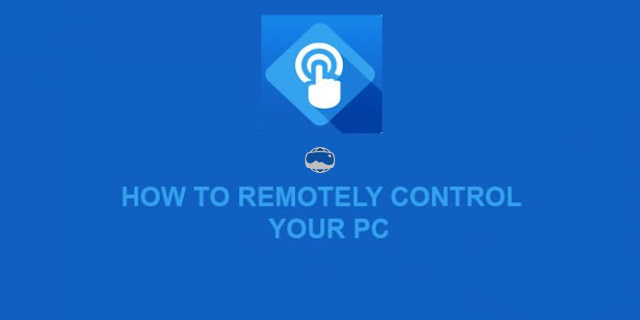 Check the “Enable Remote Link in my computer (PC)” option and close the software. After you must have downloaded and installed the client version of the application to your android smartphone. Lunch the application on your android smartphone. Connect your android smartphone and your computer system (PC) to a network. Tap on “Search Device” in your android smartphone application. Select the computer system (PC) you want to connect to your computer system (PC) will display a notification if your computer system (PC) and your smartphone are paired or connected.